Rolling gates are awesome. These gates give people power to do what they want and concerns of gates. Rolling gates make life so much easier because instead of using your willpower to push the gate now you can just roll the gate when you want to open and close it, hence the term rolling gate. Many people do not understand how great these gates are. Rolling gates are in essence one way to keep the bad guys out of your nice home. 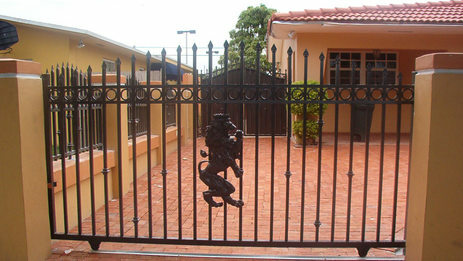 You do want to keep your family safe, this is the case then you will install rolling gate. We are glad that your chosen Awesome Quality Garage Doors and Gates, S – Corp, to be your rolling gates company in Orange County, CA. Our operators will be contacting you shortly! 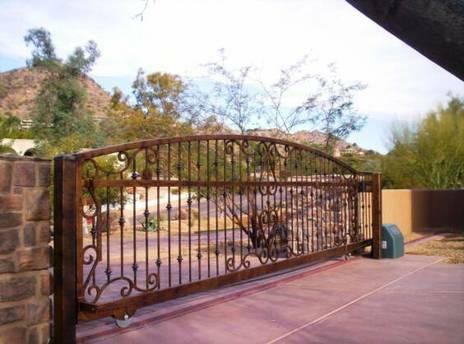 Thank you for choosing Awesome Quality Garage Door and Gates, S-Corp for all your rolling gate needs.